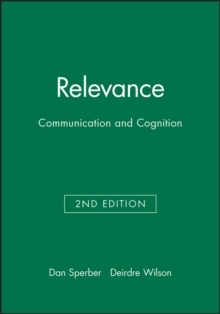 Relevance, first published in 1986, was named as one of the most important and influential books of the decade in the Times Higher Educational Supplement. 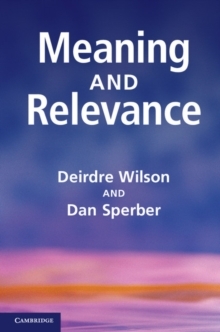 This revised edition includes a new Preface outlining developments in Relevance Theory since 1986, discussing the more serious criticisms of the theory, and envisaging possible revisions or extensions. The book sets out to lay the foundation for a unified theory of cognitive science. The authors argue than human cognition has a goal: we pay attention only to information which seems to us relevant. To communicate is to claim someonea s attention, and hence to imply that the information communicated is relevant. Thus, a single property -- relevance is seen as the key to human communication and cognition. 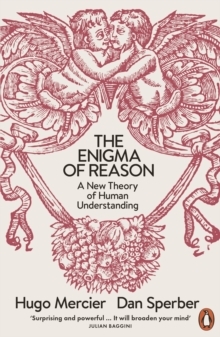 A second important feature of the book is its approach to the study of reasoning. It elucidates the role of background or contextual information in spontaneous inference, and shows that non--demonstrative inference processes can be fruitfully analysed as a form of suitably constrained guesswork. It directly challenges recent claims that human central thought processes are likely to remain a mystery for some time to come. 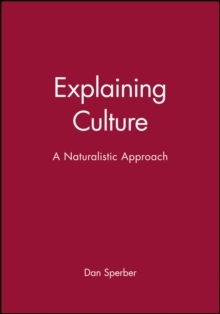 Thirdly, the authors offer new insight into language and literature, radically revising current view on the nature and goals of verbal comprehension, and in particular on metaphor, irony, style, speech acts, presupposition and implicature.